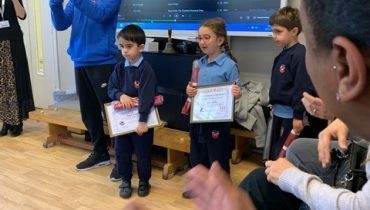 Our Fabulous Finish went down a storm! 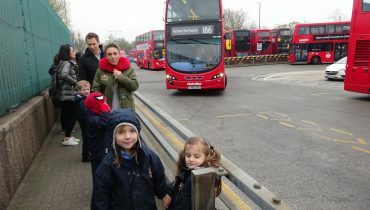 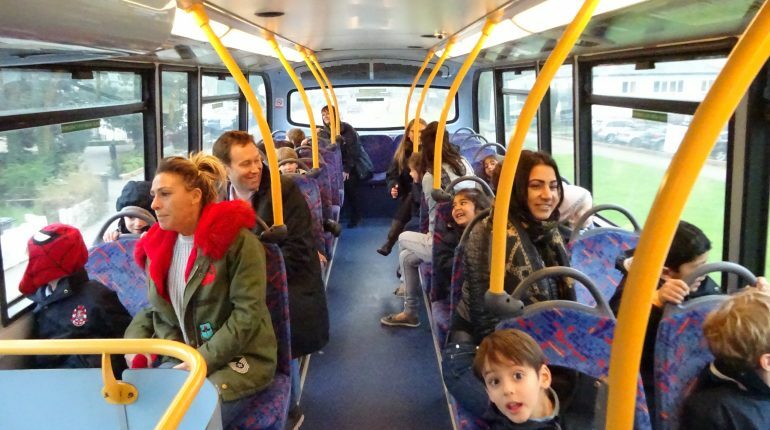 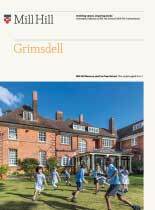 The children took great delight in travelling on the 240 bus from Mill Hill to Edgware. 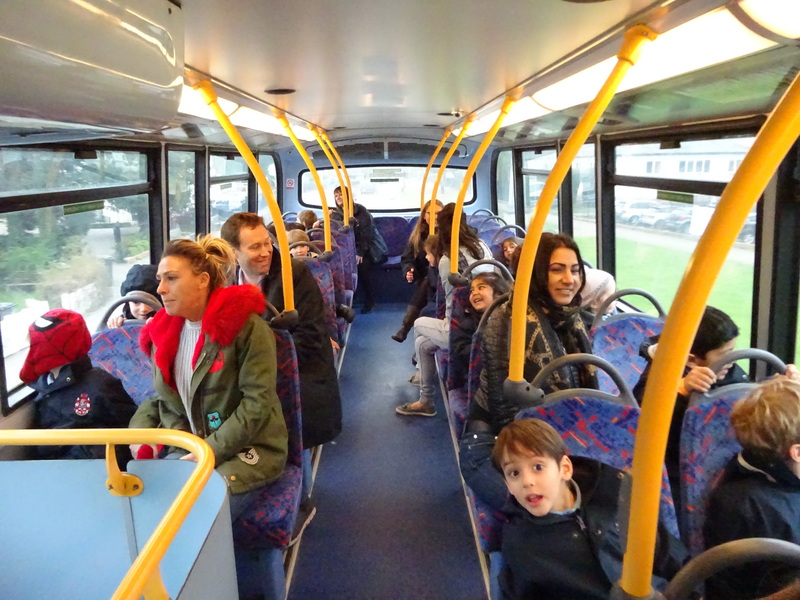 The bus drivers were all extremely helpful in welcoming the children on board and the few passengers travelling with us cheerily waved the children on as they went upstairs to sit on the top deck. 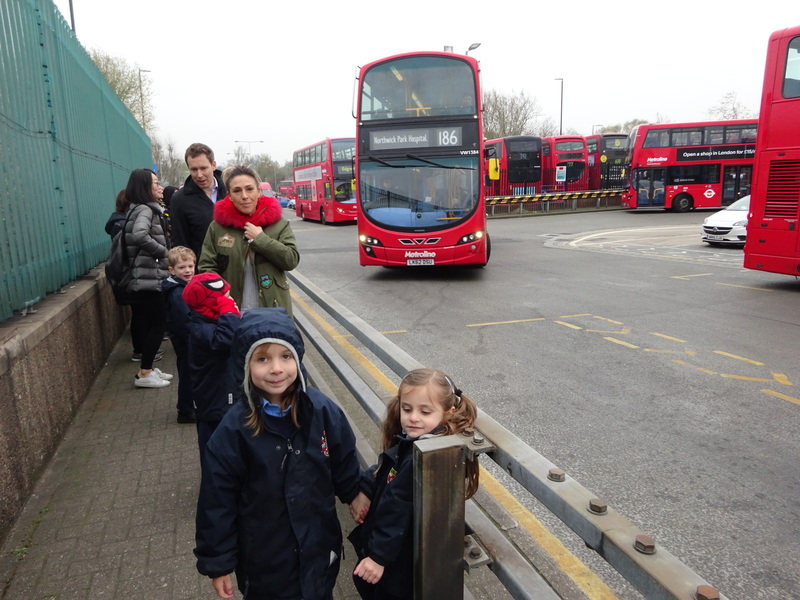 We were so impressed by all the children, they behaved impeccably. 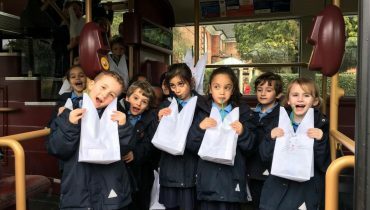 We finished off the day with the GPA Easter egg hunt so a very happy day for reception!